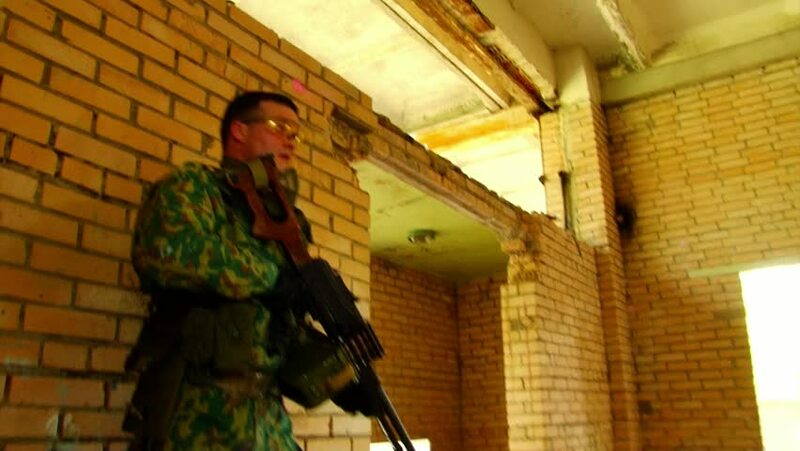 Moscow, Russia - May 09, 2013: Airsoft game on background of ruined building. People in military uniforms using a copy of a firearm. 4k00:17MCLEOD GANJ, INDIA - 9 OCTOBER 2014: Unidentified people spin prayer wheels on a pathway around a monastery in McLeod Ganj. hd00:06Hong Kong - February 2011: Chinese fisherman ties rope. Tai O Village. Hong Kong.